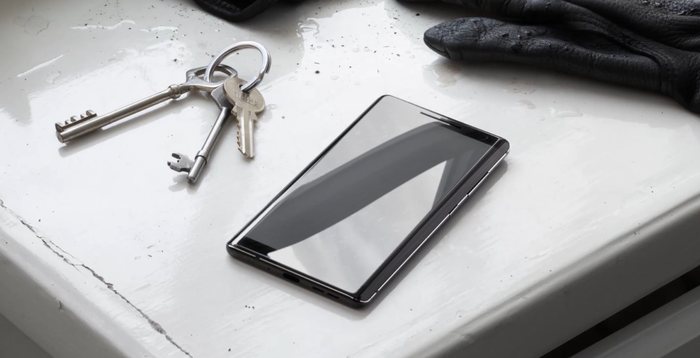 With bezels all but eliminated in flagship devices like the Oppo Find X, it’s hard to put your finger on exactly where the form-factor of smartphones will go from here. Still, there’s a strong swell of excitement around the idea that foldable devices like the ZTE Axon M and the perpetually-rumored Samsung Galaxy X could lead the way. Two screens are better than one. At least, that’s the theory. However, there are a few things to consider first before buying into the hype around foldable smartphones. The first trial that the manufacturers and early-adopters of foldable smartphones are going to overcome is software. Android isn’t built to scale across two screens at once. It just isn’t. It’s easy to imagine your smartphone interface naturally expanding to fill the space in the same way that having multiple monitors hooked up to a PC does - but Android doesn’t work like that. At least, not in its current form. For several years now, Google’s design philosophy around Android has been called Material Design. The idea here is that the interface of Android (and the apps that run on it) look, feel and behave in a way that mimics the feel of pen and paper. And paper doesn't suddenly change size. Foldable displays mess with the fundamental assumptions and visual logic that this user experience is built around. Still, if Google ends up expanding its own Pixel hardware lineup with foldable entry - or has to content with a wave of foldable smartphones from Android manufacturers - it could force the issue. This is exactly what happened with notched displays over the last year. 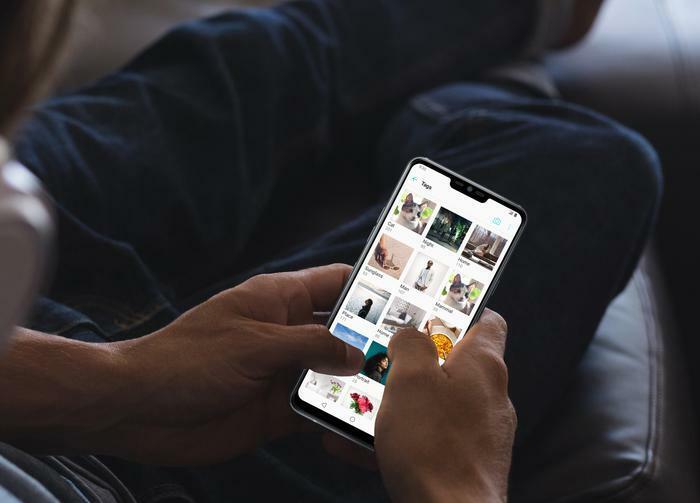 Initially, finding ways to get Android to play nice with the extra screen space afforded by 'The Notch' was the responsibility of the vendor in question. Eventually, Google rolled native notch support out as part of the Android 9 Pie software update. That process could totally play out a second time. 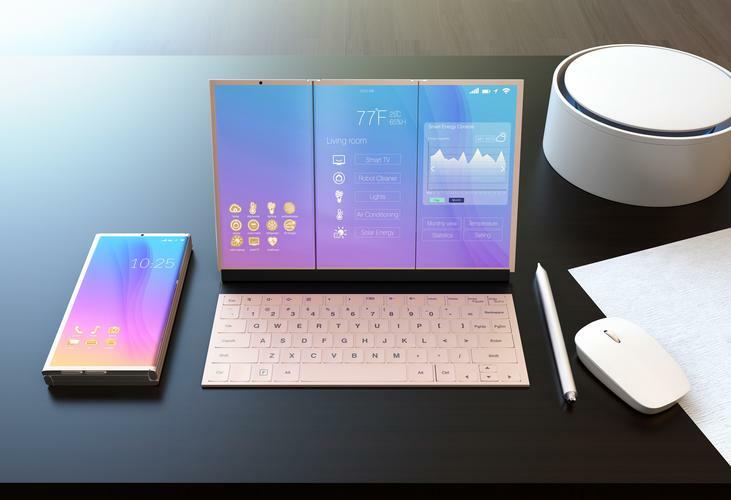 However, until it does, the software experience on foldable smartphones is going to be unpredictable at best. 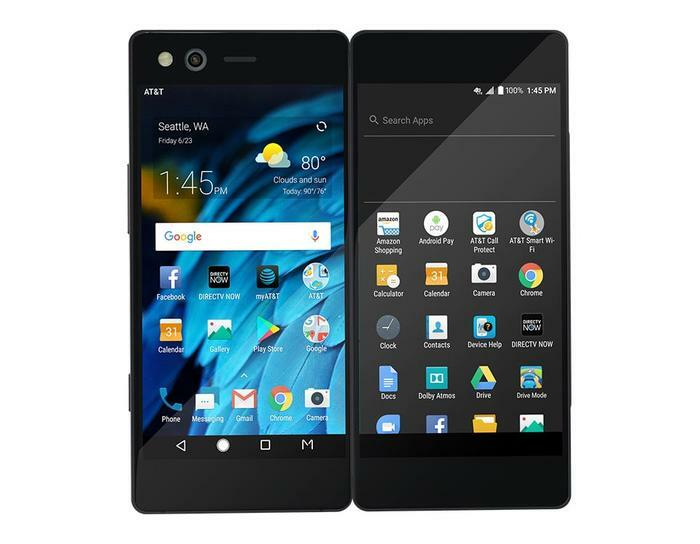 If we take the experience of early adopters of the ZTE Axon M as an example, it’s going to be a crapshoot as to which apps work and how well they scale to make use of the additional screen-space. If at all. When you factor in the fact that these foldable smartphones will almost certainly be positioned as premium devices, this shortcoming looks even worse. Foldable smartphones buyers are probably going to be a lot paying more for what will be almost certainly be an inferior software experience to what you can get out of a modern, single-screen device. Another angle that hasn’t really been considered by foldable evangelists is that foldable smartphones are probably going to be even more challenging to keep intact. Putting aside any potential structural problems with the hinge or internal integrity of the devices themselves, foldable smartphones will require a radical rethinking when it comes to phone cases and accessories. In this foldable future, normal case designs just won’t cut it. Heavy-duty cases could become twice as bulky, and come with their own unique points of failure. They also might not be able to offer the same degree of environmental protections offered by regular smartphones, such as water, dust and dirt proofing. The last part of the picture that doesn’t look so rosy when it comes to foldable devices is going to be the price. It’s no secret that smartphone prices have been rising in recent years. 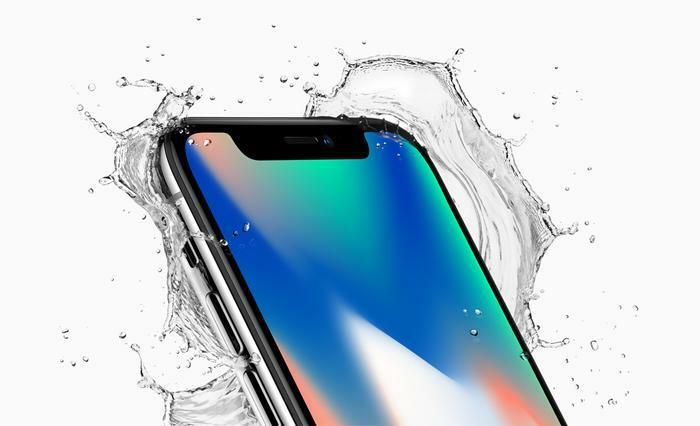 The iPhone X turned plenty of heads last year when it debuted to an Australian RRP that started at $1579. And Samsung wasted no time in chasing their competition, with the 512GB variant of this year’s Galaxy Note 9 boasting a hefty $1799 price-tag. When you consider the implicit promise that foldable smartphones will combine the smartphone and tablet experience, it’s easy to imagine that number rising even further. If the next generation of flagship smartphones are foldable, it’s not impossible to expect the cost to the end-consumer balloon beyond $2000 a lot sooner than most might expect. Fortunately, when we spoke with Doughty, he did offer a small silver lining. Case prices probably won’t move too much. Eventually, as always, these things will likely level out. On both a quality and value level, the mid-tier smartphones of today easily eclipse the flagships of 2008. But the road to that place has been a gradual one. 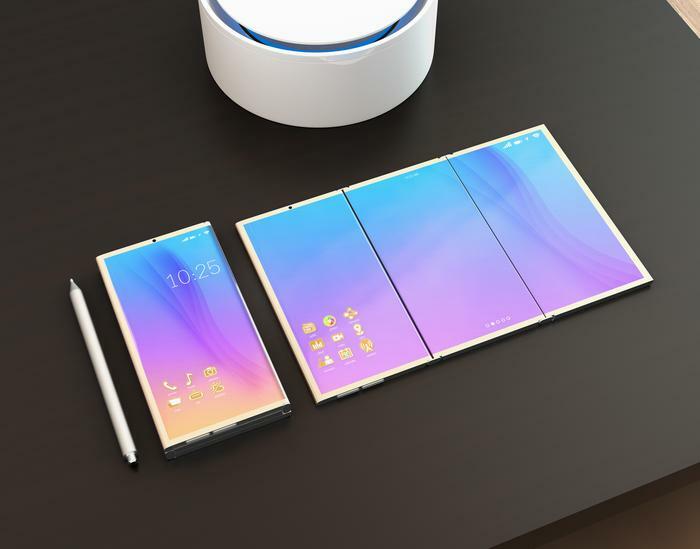 To start with, foldable smartphones are probably going to be grossly overpriced and overrated.